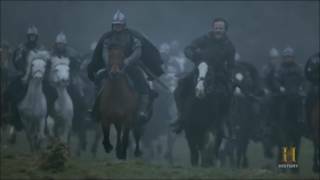 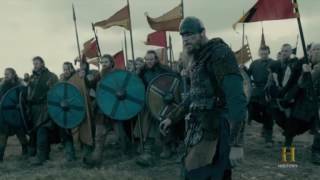 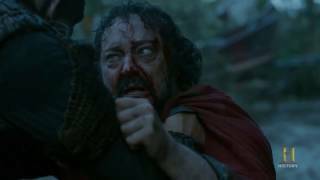 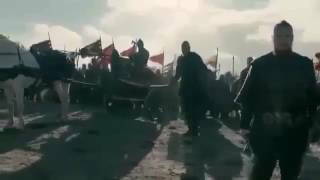 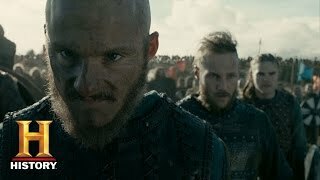 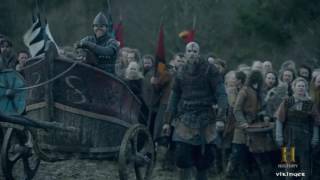 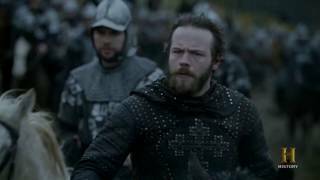 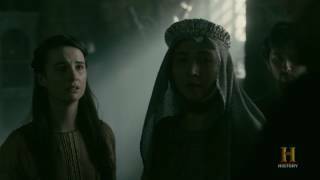 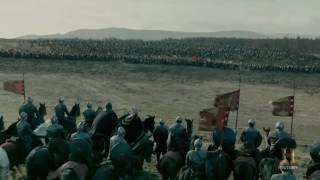 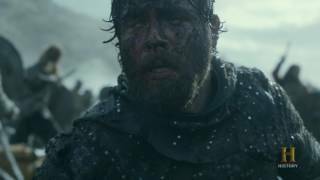 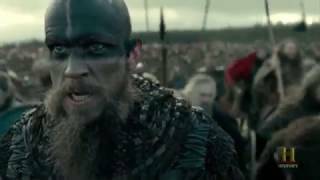 Led by King Aethelwulf and Bishop Heahmund, the Saxon forces fight to reclaim York from the heathen army led by Ivar the Boneless and the sons of Ragnar. 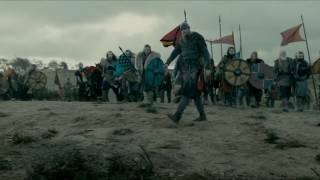 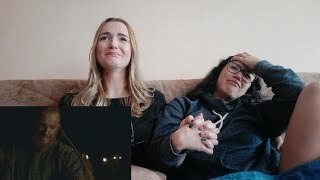 Vikinga season 4 episode 19. 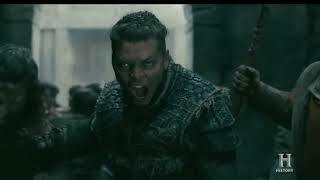 "Oh, how the little piggies will grunt when they hear how the Old Boar suffered."